Link Building And Search Engine Optimization; How Do They Affect The Incoming Traffic To Your Business Website? Over the years, webmasters have done their level best to ensure that their websites rank at the top of most search engine searches. It was from their quest for online dominance that various strategies were conceived. These strategies included SEO (Search Engine Optimization), PPC (Pay Per Click) campaigns and link building. In as much as SEO and PPC proved to be more yielding, their success wouldn’t have been possible without link building. Up until now, some webmasters are still convinced that link building is not an effective method of driving traffic to their website. They are still under the impression that link building contributes very little to the overall success of their websites and, therefore, they often leave it out when coming up with success metrics. To them, ranking highly in online searches translates to online success! Are you one of them? Today, we demystify this myth by proving the fact that a website’s success is not only based on search rankings but also by the online traffic it receives. Yes! SEO campaigns might help your website’s to rank highly during online searches, BUT! What’s the sense in having a good rank if you can’t match your high ranking to the number of unique visitors you receive? Studies show that link building has a lot of potential and benefits to a website if used in the right way. Did you know that there are long tail keywords ranking on top of online searches that are also driving traffic and leads to most websites? Very few people know this. The internet is evolving each and every second, and that’s why, as a keen webmaster, you must be able to note any new changes as soon as they occur. Down to the main question; Does link building have immediate results or not?? Well, the answer is a simple yet straight, YES! Link building can greatly impact your overall search engine ranking over a very short period of time. 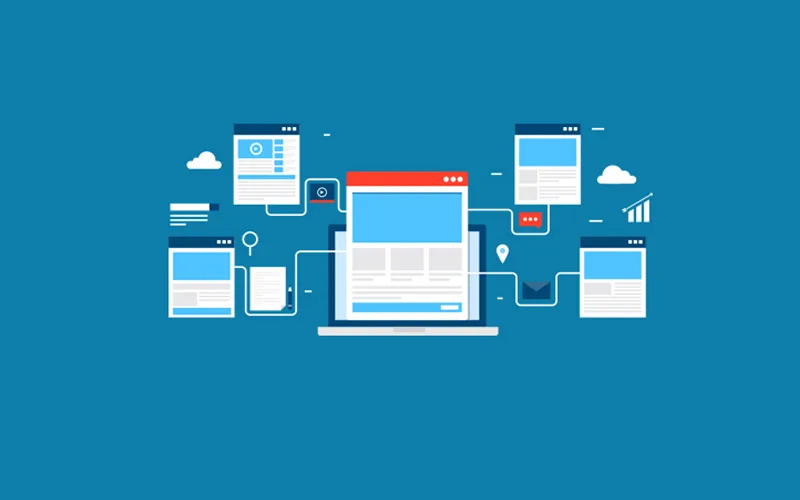 A few case studies have proven the fact that high-end link building can increase your websites incoming traffic by a substantial percentage thus influencing you site’s success. After taking a look at a few case studies that were taken a while back about link building and its impacts on a website’s incoming traffic, the results were impressive. In this case, they used incoming traffic as a success metric instead of ranking. When you build links, develop highly-targeted keywords and keyword phrases that can be used for writing unique content and submitted to pertinent article directories, forums and blogs. The intricate system of link-building entails considerable effort and time. This is the purpose of designing customized and clear solutions for each client. The strategy should also include checking of your current backlinks, web pages of competitors, and identifying other sites that are relevant to the industry. Create an outstanding back-link portfolio for your website to generate inbound links from reputable sites with quality content that will drive more traffic to the site. Set up and stick to your link building objective. This process will take some time, but it is relatively easy to carry out. It is essential to establish a goal for the number of links that you want to develop. This should motivate you throughout the entire process. However, these links will depend on the sites that you coordinate with. Try to set more goals because a majority of sites refuse to swap links. Your site should be worthy of a link. In other words, it has to show something that is significant and attract other sites to your link. Try to create content that will be beneficial to users and other website owners. These are useful tips, product reviews, useful tools, and how-to articles. This is what search engine optimization describes as content that is prime for link-building. It enhances the quality of a particular website. Identify the sites that you prefer to exchange links with. These websites should have relevance to your target markets. Make sure to track down quality link partners by searching for directories that may be hard to join but will increase your link’s popularity. By doing this, you ensure that search engines will begin to crawl to your website. With these tips in mind, you’ll be able to increase your sites inbound traffic in no time.